Collierville (40) — Caitlin Hamm 9, Megan Loden 1, Monica Brown 6, Amber Baldwin 2, Jessica Brown 16, Lindsey Allen 6. Arlington (34) — Maya Brown 1, Ray Starks 4, Bailey Brewer 6, Jessica Jackson 3, Christina Thomas 4, Chyna Ellis 7, Alex Ellington 9. Records — Collierville 2-0, Arlington 0-1. 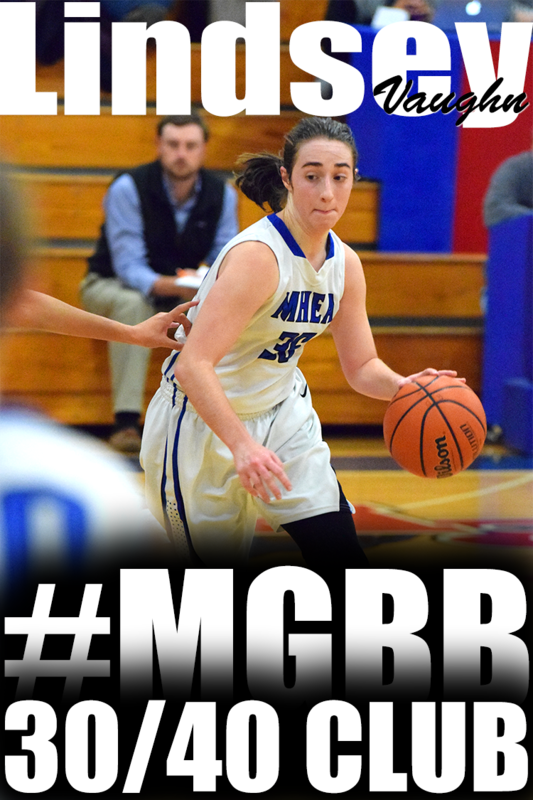 Westminster (64) — Malinda Allen 32, Katie Cannon 2, Emily Conrad 6, Charli Hale 4, Rachel Halford 2, Ellie Lyons 7, Lee Stanley 7, Caroline Turner 4. 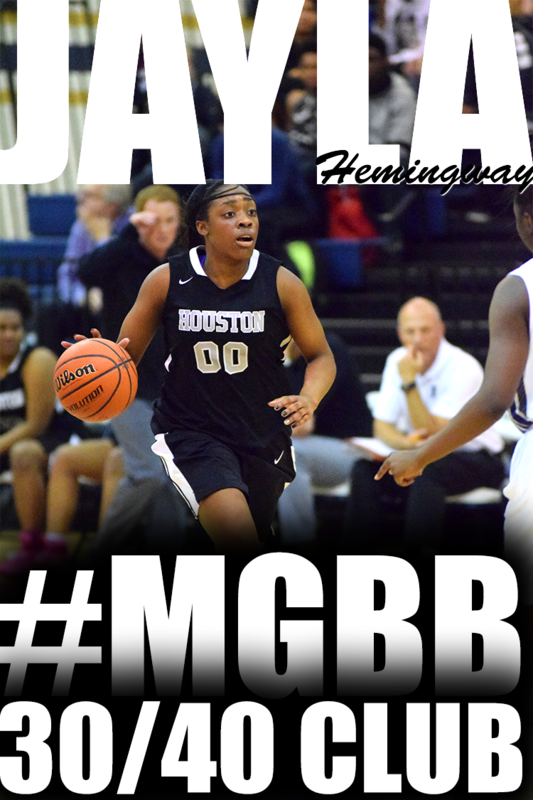 Bishop Byrne (20) — Ebony Pettigrew 3, Samantha Henderson 3, Alexis Fossett 8, Alexandria Henderson 6. Records — Bishop Byrne 0-1. Hickory Flat-Miss. (49) — Brianna Reaves 23, Amber Thompson 12, Cece Gibson 9, Kaitlyn Wilson 3, Megan Ross 1, Brianna Hudson 1. Center Hill (61) — Erin Cross 5, Courtney Hopkins 7, Kaelin Kneeland 22, Marissa Knox 21, Zeniyia Lyons 2, Courtney White 4. Records — Center Hill 5-1. Millington (31) — Kierra Caldwell 9, Droi Chestnut 1, Erin Clark 7, Treasure Redding 8, Kendra Richardson 5, Simone Taylor 1. 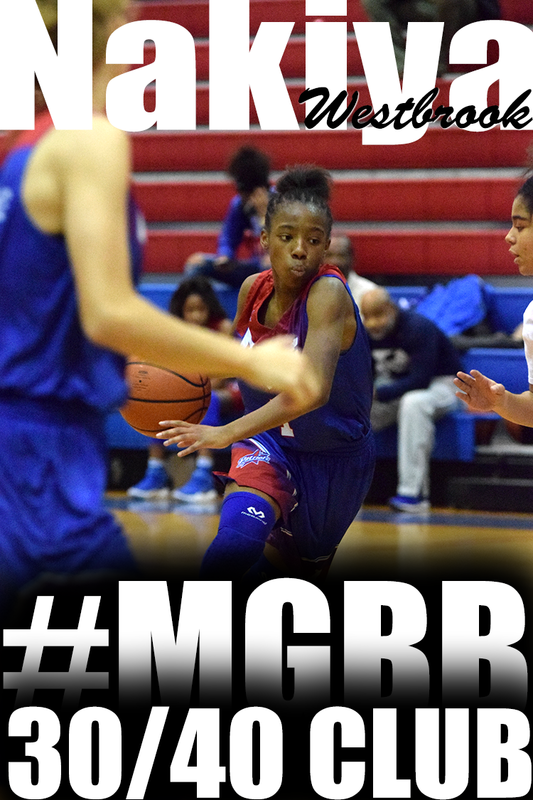 Central (67) — Nina Davis 34, Kahdeja Howell 2, Tia Hyman 11, Darriel Johnson 6, Dereka Johnson 1, Tia Wooten 13. 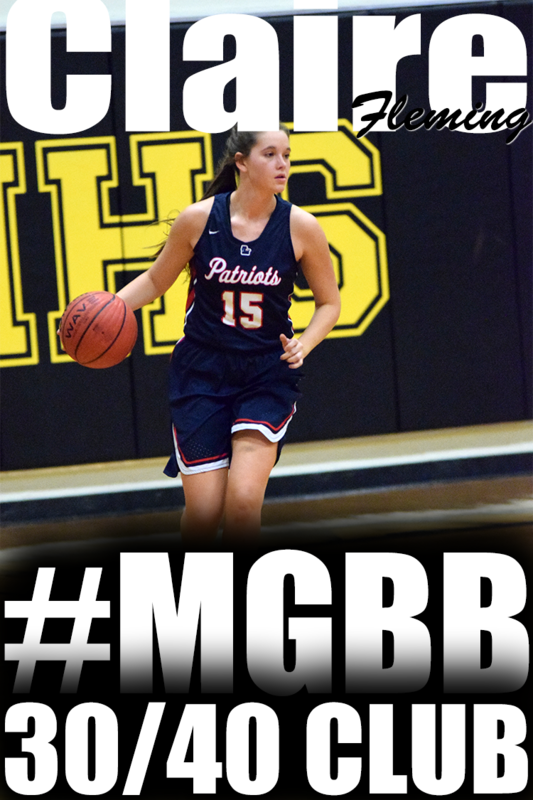 MAHS (15) — S. Anderson 4, K. Chambers 2, I. Daniels 2, K. Glenn 1, K. Berry 1, J. Blackwell 3, M. Jackson 1, J. McDonald 1. 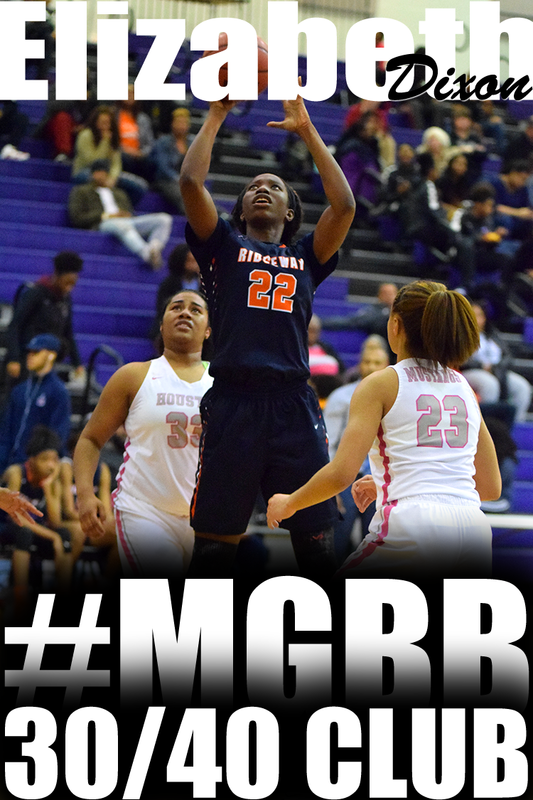 Douglass (65) — G. Herndon 24, K. Ward 8, K. Tyson 3, A. Jones 4, K. McGee 13, J. Tapplin 4, A. Harper 5, B. Rainey 4. Records — MAHS 0-1, Douglass 1-0. St. Benedict (57) — Ashlee Banks 2, Taylor Barnes 8, Bailey Coppedge 3, Ciscily Crislip 4, Nicole Ferris 4, Madison Luckett 19, Courtney Parker 2, Theresa Stoddard 8, Paige Williams 4, J. Wise 3. ECS (42) — M. Younts 10, C. Jamison 4, M. Green 8, C. Owens 7, J. Shackleford 7, A. Sippel 4, B. Rendall 2. Catholic (27) — Henrietta Wells 6, Lavaesha Jackson 9, Gabe Moore 4, B.J. Wells 8. Fayette Aca. 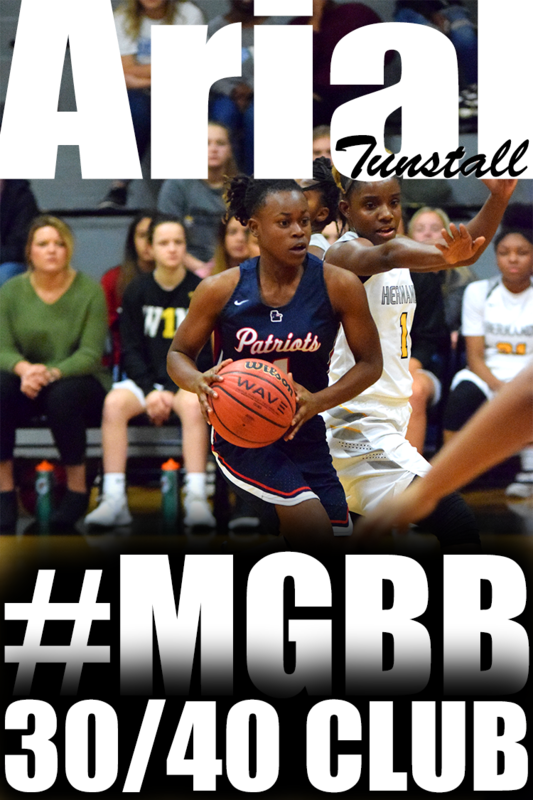 (50) — Shay Gould 3, Kayli Skelton 7, Abby Hilliard 3, Holly Slocum 2, Amber Johnson 15, Margy Westbrook 17, Rebekah Moffatt 3. Records — Fayette Aca. 1-0. Washington (60) — Currie 11, Robinson 23, Keaton 6, Webb 6, Hale 14. Hamilton (50) — London 5, McDonald 12, Williams 10, Mitchell 9, Shipp 5, Davis 5, Cage 4. 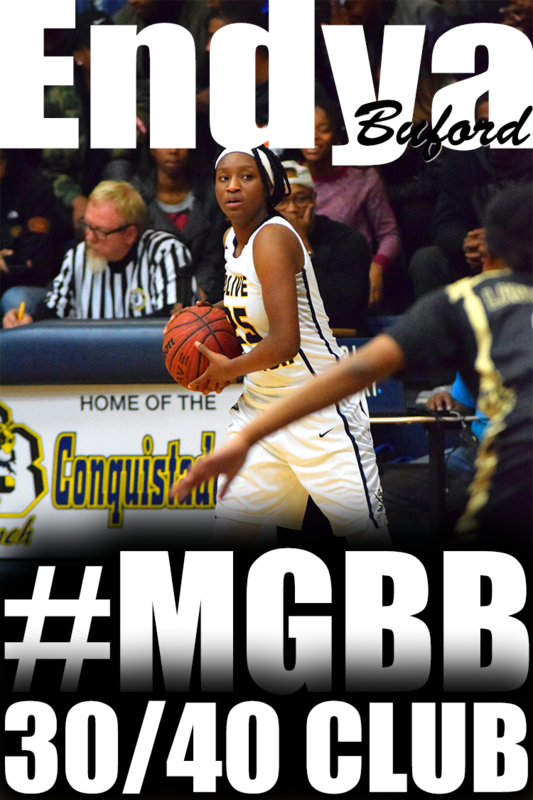 Bolivar (50) — Naketa Franklin 2, Trymeshia Franklin 15, Keya Sain 2, Aaliyah Taylor 10, T. Herron 17, K. Kirk 3, Q. Bills 1. Mitchell (28) — Marquisha Fennell 7, Equria Patterson 4, Kenisha Anderson 2, Nicole Johnson 6, Crystal Johnson 9. Records — Bolivar 3-1, Mitchell 0-1. KIPP (22) — C. Harris 11, A. Henderson 4, N. Maxwell 4, T. Wallace 2, J. Fleming 1. Northside (34) — J. Westbrook 13, B. Peete 7, D. Beal 7, A. Mitchell 4, D. Crawford 1, B. Lamar 2. Records — KIPP 0-1, Northside 1-0. FCA Nighthawks (59) — Lauren Hoyle 5, Rebecca Luebbe 5, Jennifer Milewski 17, Samantha Price 13, Grace Wade 18, Sarah Wakefield 1. St. George’s (39) — Catherine Cantu 2, Molly Courtney 8, Madeline East 3, Mary Henley Green 6, Olivia Roberts 5, Shelby Sims 5, Brooke Wertner 6, Madison Lathum 4. Records — FCA Nighthawks 4-1, St. George’s 1-2. 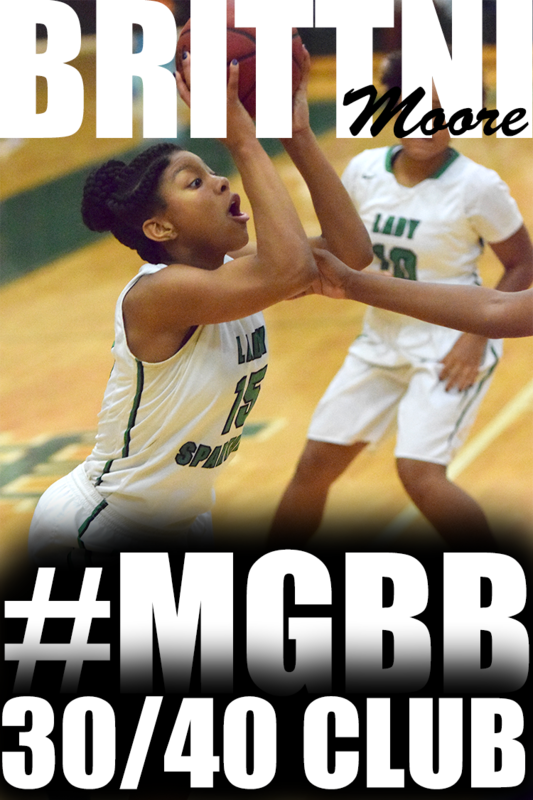 White Station (58) — E. Robertson 10, M. Barnes 12, C. Banks 10, E. Montgomery 10, T. Hayes 8, K. Polk 8. East (69) — J. White 31, A. Macklin 5, A. Carnes-Marshall 7, K. McKinney 6, N. Grandberry 9, J. Williams 11. Records — White Station 0-1, East 1-0. Craigmont (41) — Greer 1, Davis 13, Cooper 3, Conley 13, Foster 5, Holliday 1, Scurlock 5. Whitehaven (55) — Blache 5, McCoy 12, Clay 5, Coleman 21, Turner 2, Malone 4, Dean 3, Nichols 3. Fairley (20) — S. Alexander 3, J. Jamison 9, D. Washington 4, I. Mathis 4. Hillcrest (62) — R. Thomas 5, J. Cunningham 12, D. James 2, K. Kelly 25, K. Echols 18. Records — Fairley 0-1, Hillcrest 1-0. Kirby (35) — T. Watts 9, P. Golden 2, T. Johnson 11, K. Harrison 11, C. Williams 2. Manassas (63) — J. Walker 5, T. Anthony 18, A. Gales 2, O. O’Neal 6, T. Clayborn 3, R. Walker 4, S. Clayborn 16, T. Jones 9. Carver (34) — Fisher 14, L. Stallings 6, M. Mason 6, A. Wilkins 3, L. Kearney 2, S. Cornelious 1, M. Goins 2. 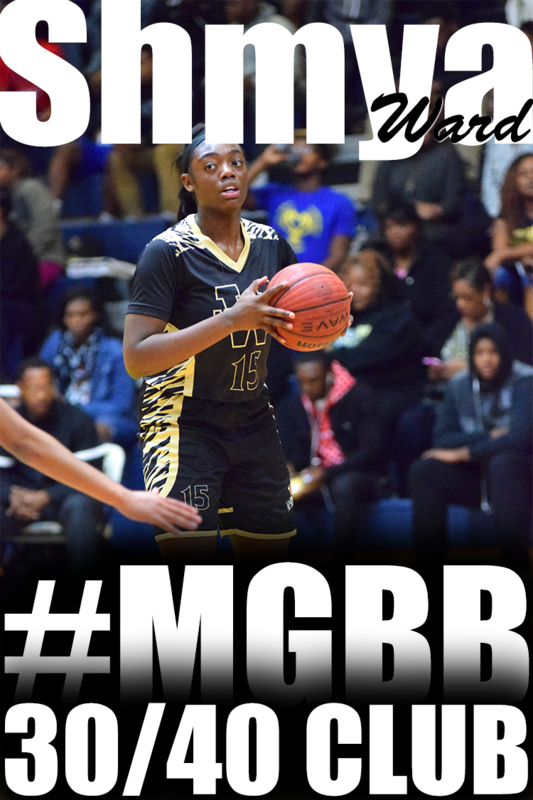 Melrose (65) — Kiara Conner 20, Tatyana Johnson 10, Skye Bright 9, April Prackett 8, Quinesha Whiting 7, Tanyae Ferrell 5, Jasmine Thornton 4, Kelsey Green 2. Records — Carver 0-1, Melrose 1-0. 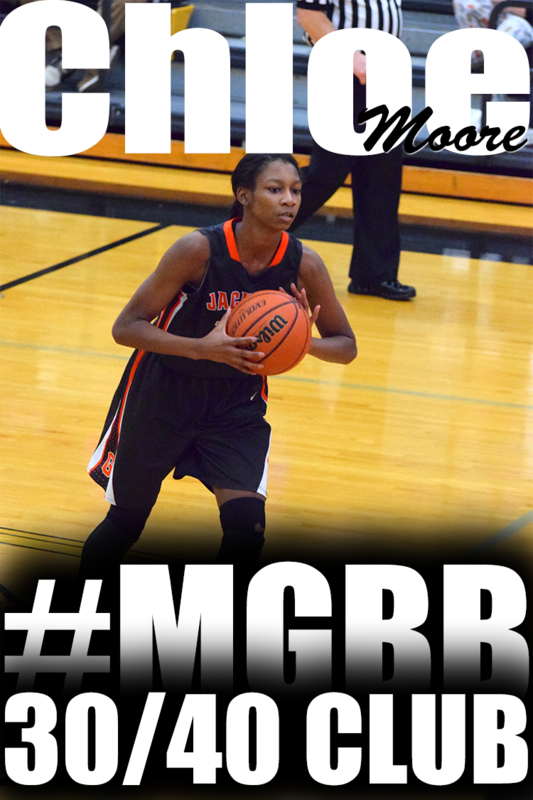 Sheffield (14) — Alaneshia Bullock 3, Makayla Bullups 2, Denise Cage 6, Jasmine Guy 3. 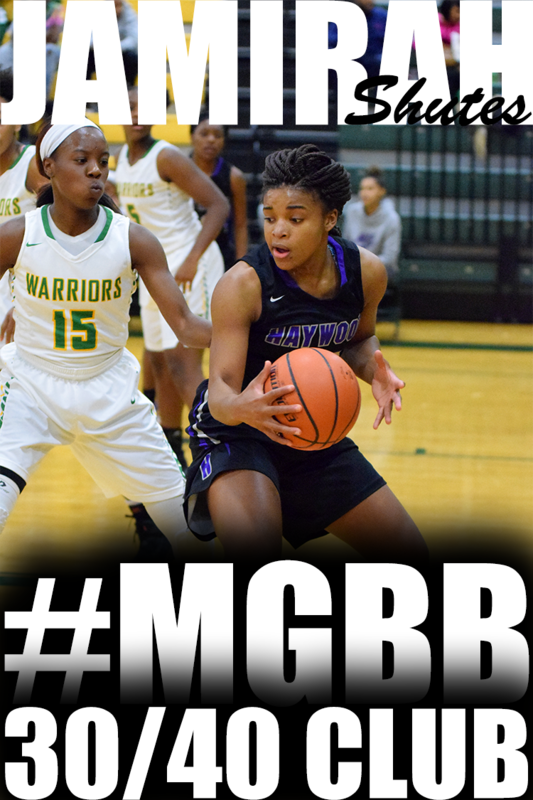 Southwind (62) — Ebony Shaw 9, Ciara Douglas 7, Destiny Henderson 10, Quinesha Farmer 22, Dariya Drew 6, Kiante Butts 8. H.W. Byers (41) — Justine Martin 20, Richenda Cratcher 9, Precious Rogers 3, Laniqua Collins 3, Shadae Nolan 3, Madison McCrews 2, Asha Glover 1. Southaven (77) — Olivia Cunningham 10, Queen Hayes 12, Jasmine Joyner 25, Lakeiya Lane 3, Aliyah Miller 10, Joanna Smith 17. Records — H.W. Byers 3-1, Southaven 5-0.